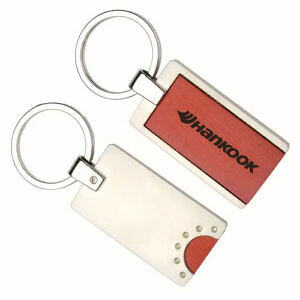 To truly impress clients, turn to custom promotional wooden key tags. 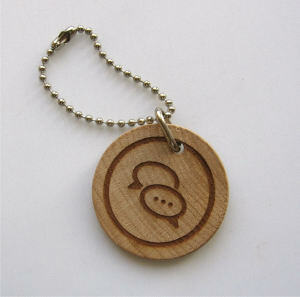 Customized wood keychains appeal to a sophisticated demographic. 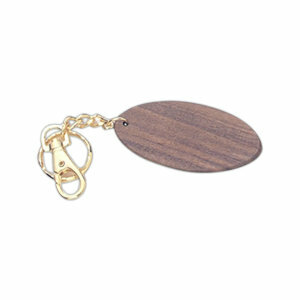 Your customers and employees will love the stylish elegance of personalized wooden key tags, especially given the way that your logo imprinted wood keychain will spruce up their keys. 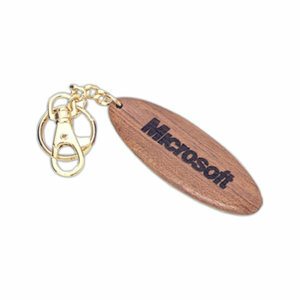 Despite the threat of the elements, custom logo wood key tags are an excellent choice for a promotional product that will last for years to come. 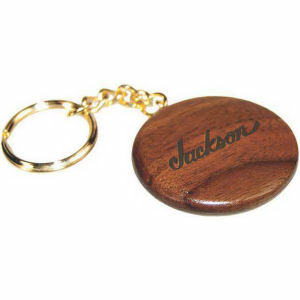 High quality craftsmanship and unique branding combine to create promotional wooden key tags. 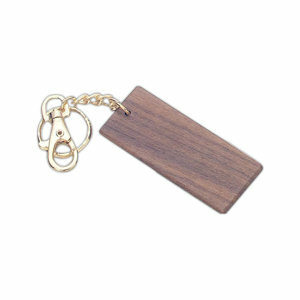 IASpromotes.com is proud to offer a wide selection of promotional products including these custom wooden key tags. 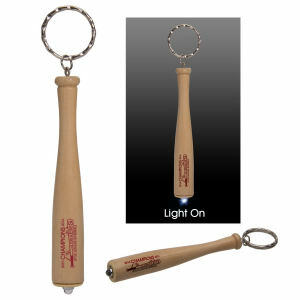 Browse our selection below to find the one that is best for your target audience. 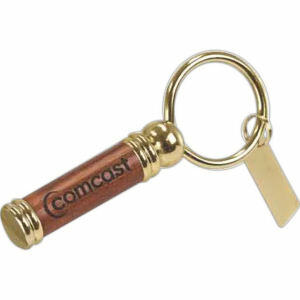 These logo wooden keychains make fantastic giveaways for trade shows, fundraisers, corporate events and more. Hand them out to both clients and staff today!